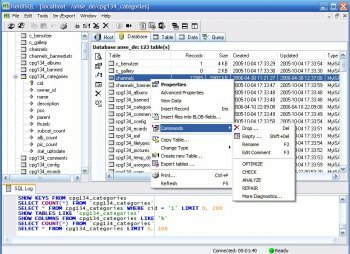 HeidiSQL is an easy-to-use interface and a "working-horse" for web-developers using the popular MySQL-Database. 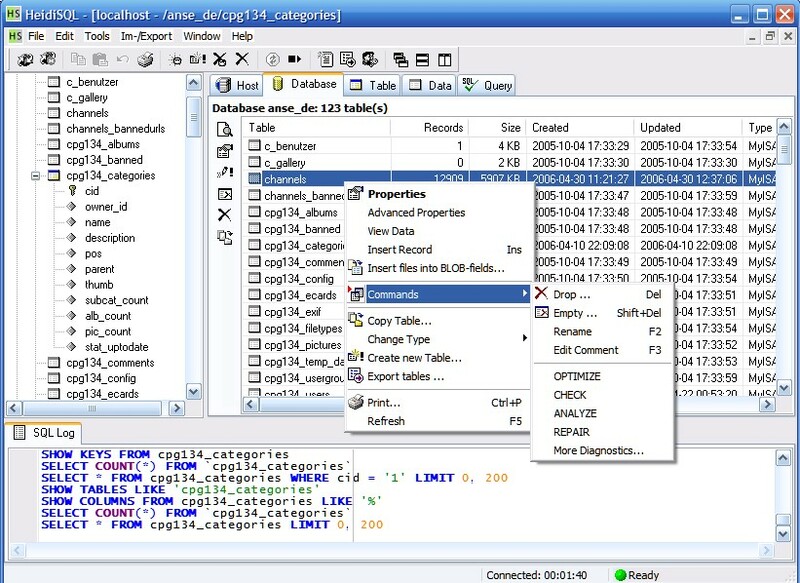 It allows you to manage and browse your databases and tables from an intuitive WindowsÂ® interface. The best MySQL client app i've tried yet.